A.B. 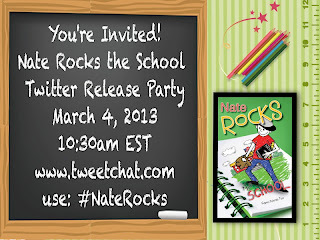 Shepherd: Nate Rocks the School Twitter Release Party! 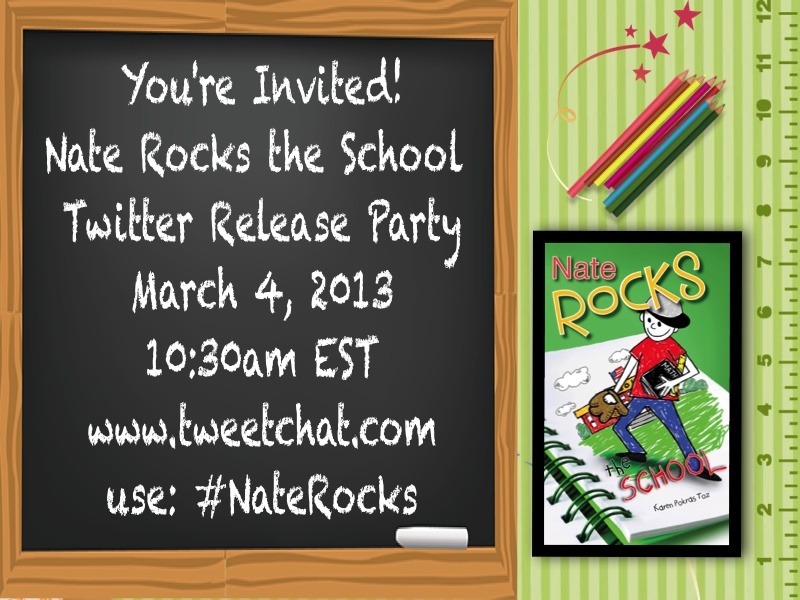 Nate Rocks the School Twitter Release Party! Got kids? They will LOVE this book! The highly anticipated third installment of the Nate Rocks series is here! According to Nathan Rockledge, fifth grade has plenty of perks. Oh sure, there’s more work and that know-it-all, Lisa Crane, is still around – but, there’s a lot to look forward to as well: a laser tag birthday party, baseball at recess, and even a cool Halloween dance. Of course, all of that means nothing without the biggest perk of all . . . the class trip to New York City in the spring. If Nathan’s class can raise enough money to go, that is. Give Nathan paper and a pencil and watch as his imagination turns him into Nate Rocks, hero and fifth grade super star. With adventures abound, Nate saves the day time and again. 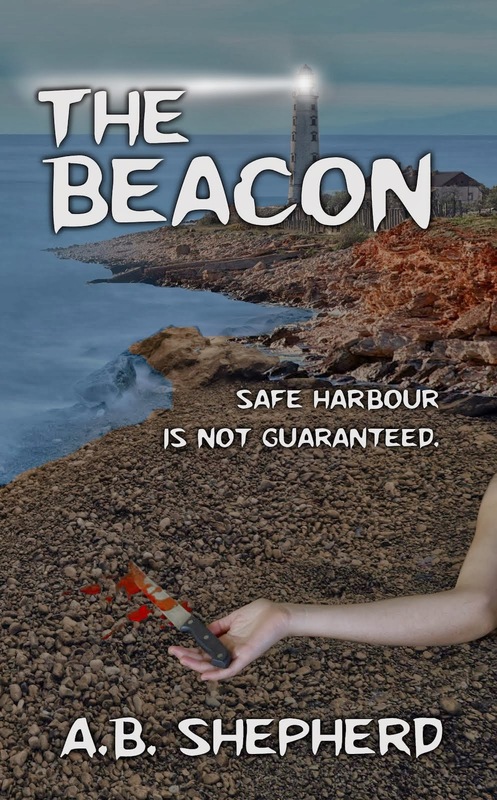 But will Nate be able to save the fifth grade trip? 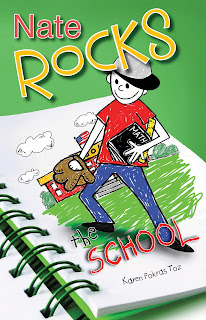 Join Nathan, his hilarious family, and his friends, as he rocks the school in another fun Nate Rocks adventure. Pick up your copy at Amazon and B&N! 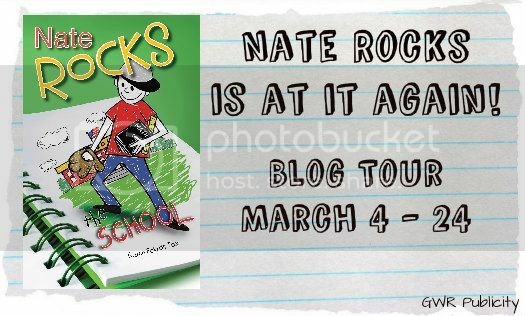 Chat with Karen Pokras Toz today at 10:30 am EST and then follow the Nate Rocks the School Tour for appearances by the author and characters, reviews, and swag pack giveaways! A GWR Publicity Event. Sponsored by Karen Pokras Toz. 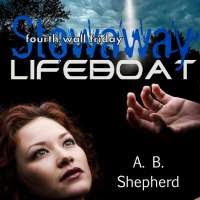 Brand Spankin' New Lifeboat Book Trailer! 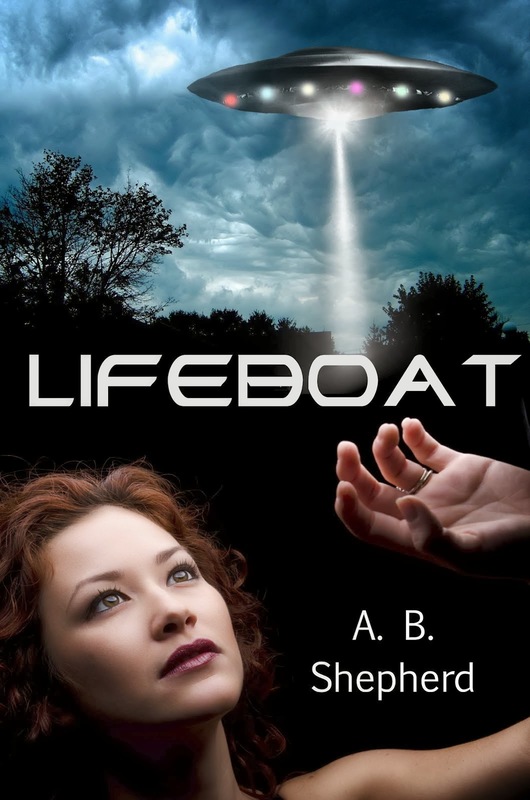 Cover Reveal for sci-fi/suspense novel Lifeboat! 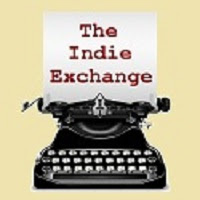 Book trailers - Yay or Nay? Your opinion needed.